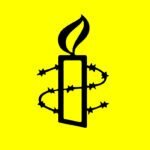 Amnesty International Australia’s Activism Strategy has been developed during 2018 to set our path for building an unstoppable movement for human rights over the next few years. The strategy has been developed under the leadership of AIA’s Activism and Membership Committee in consultation with activist leaders and staff teams and was endorsed by the AIA Board in September 2018. An operational plan for the strategy is under development for roll out in 2019. 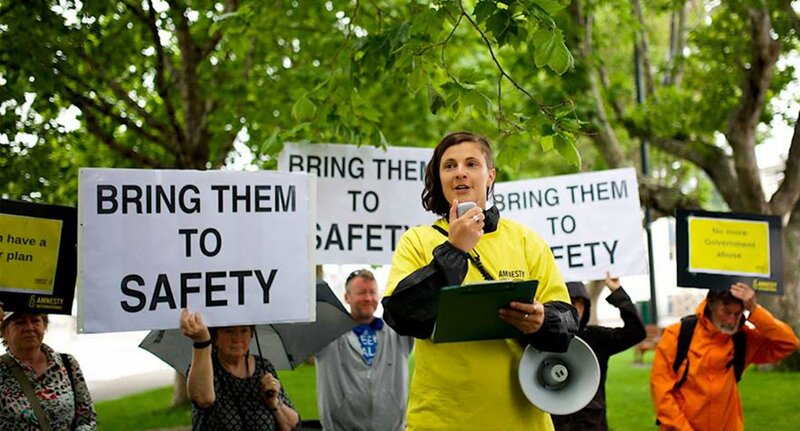 For more information or questions or to provide your feedback please email activism@amnesty.org.au.